Condo.com is the leading consumer search portal and marketplace for condos. The Company was founded in 2005 and has built the biggest database of buildings and building information. Condo.com receives over 5M visitors annually and helps connect buyers, sellers and renters with real estate professionals, developers, mortgage providers and moving companies to support and facilitate the home buying process. The website has over 6M property listings and generates over $100B in annual property inquiries. 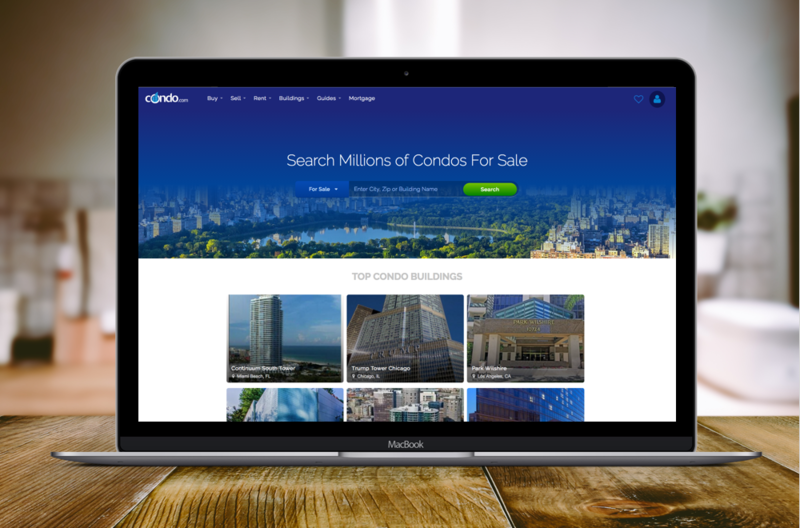 In 2016, Condo.com launched an innovative building marketing platform for brokers and agents. The program is an automated building marketing solution where agents purchase buildings exclusively and become the Building Expert. The program provides agents with a suite of online and offline marketing services including postcard mailings to residents, monthly email campaigns and site branding. The Company has a talented and dedicated team based in Miami, Florida. 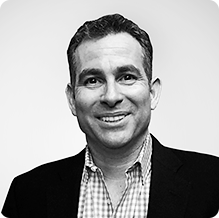 We built an enterprise-class condo search platform and are leveraging our platform and data to become the leading building marketing company in the world. Our mission is to help consumers find the best condo and to help agents make money through building marketing.